Funding for the series supports professional videotaping of each lecture. 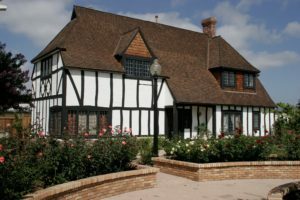 DVDs are stored for scholarly reference and are available for sale at modest cost in support of the Lemon Grove Historical Society. See our Events page for upcoming lectures. Videotaping our “History Alive” lectures is underwritten by a Community Enhancement Grant from the San Diego County Board of Supervisors on the recommendation of Supervisor Dianne Jacob, District 2. Ancillary costs of the series are underwritten in part by the Mary England Endowment for Education. For information, call: (619) 460-4353.